Let’s face it – online advertising is a highly competitive, vicious landscape. At Versa Creative, a PPC Marketing Agency, we understand that PPC advertising is vital for brands to experience continued growth, and our team of experts is committed to delivering the results you need. Pay-per-click (PPC) is an advertising process that provides targeted ads with featured goods of services for individuals who entered relevant queries in search engines. When a user clicks on an ad, the advertisers are charged a small fee, hence the name pay-per-click. PPC is also referred to a keyword advertising since specific words, commonly known as keywords, trigger these ads to appear when searched. These keywords are bid on by advertisers and the search engine ranks the ads based on how relevant and valid they are. So you’re interested in a PPC marketing agency like Versa, but what are the benefits of pay-per-click in Houston? Beyond conversations, PPC provides progress you can see and measure. It’s on paper – black and white, and allows us to create customized solutions based on your specific needs. Without a doubt, it’s one of the most vital marketing services in digital age. Here are a few ways it can help you with your business. With highly targeted ads, you can reach users who are specifically searching for your products and/or services. By keeping a set budget, you’ll be able to control costs and develop metrics and strategies to increase your ROI. Attract people through relevant content that actively speaks to their needs. Since the content addresses their issues, you’ll be able to naturally engage them. You don’t pay for impressions. You pay when someone clicks on your ad, which can save a great deal of money and produces valuable results. Through PPC processes, you’ll receive quick and quantifiable data that details the best keywords to aid the lead generation process. Versa Creative is more than a PPC management company – it’s a family of diverse digital, creative, and strategic experts dedicated to your brand. Through comprehensive digital campaigns, powerful remarketing and display advertising, and Google Ads specializations, we strive to make an impact. We properly structure our paid search campaigns based on the specific goals of our clients through detail-oriented processes. We are mindful of conversation rate optimization when sending users to specific landing pages while also implementing proper conversion tracking. Our campaigns are ever-changing, constantly being optimized and split tested to further generate leads and conversions. 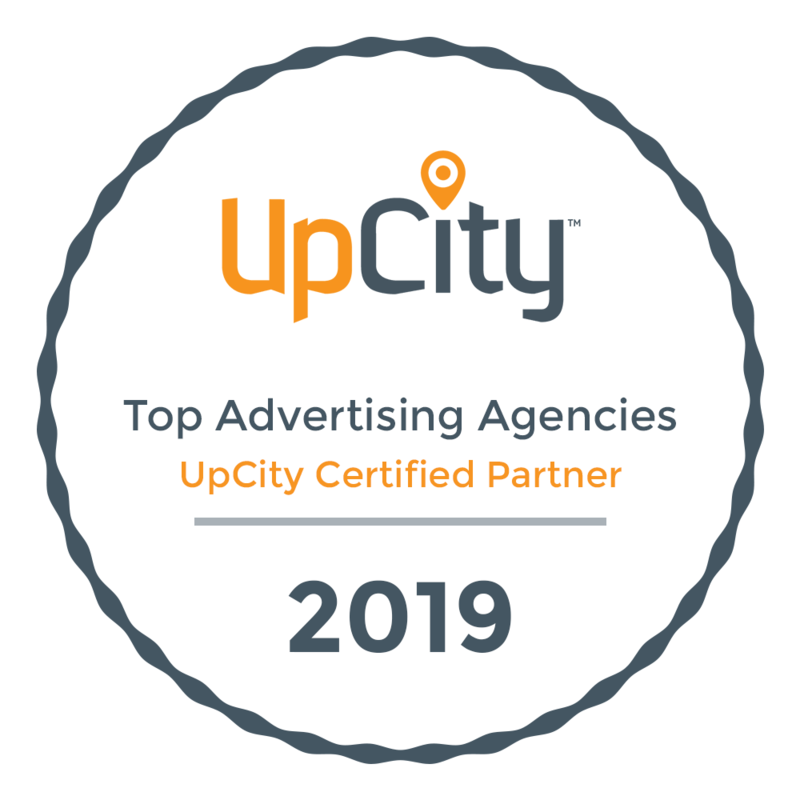 Versa Creative was awarded a Premier Agency Partnership badge from Google, a rare and distinguished honor reserved for the most prosperous agencies. Simply put, the Google Premier badge recognizes companies that excel with Google products. With this badge, our digital experts are able to receive advanced levels of training from Google experts, attend influential Google events all over the country, and have exclusive access to innovative betas to help. There’s nothing cookie cutter about our process. It’s a series of detail-oriented techniques based on your unique needs. Every brand is different. Every brand has its strengths, and it’s our job to garner those strengths and develop impactful digital campaigns around them. Our process can’t be boiled down to a checklist, but here are a few of the main steps included in our PPC management services. Our team makes concerted efforts to understand everything about your industry and competitors. In order to reach your audience, we need to discover and utilize the keywords they’re typing into search engines. Landing pages offer streamline experiences for your audience, allowing them to learn about your products and/or services and funnel towards a conversion. Depending on the specific variables of your brand, our team of digital experts builds out an intricate campaign to reach your audience and produce conversions. After an in-depth review, Here we put our new strategies to work and continue implementing PPC best practices to yield positive ROIs.